Absolutely amazing company. Shane and Wayne were so helpful throughout the whole process. Their communication was spot on and the events they organised for us were great. Went out of their way for us constantly. Couldn't recommend enough!! 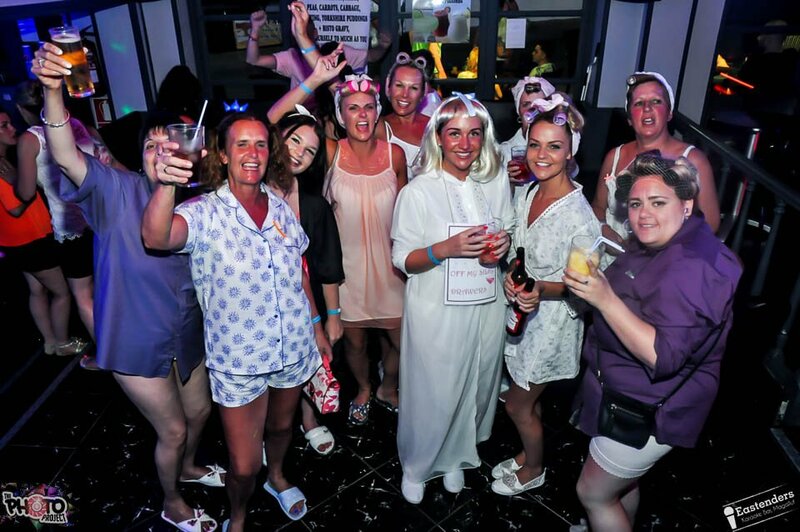 At Stag and Hens we have hand picked what we believe to be the best options for your Magaluf Hen Party. 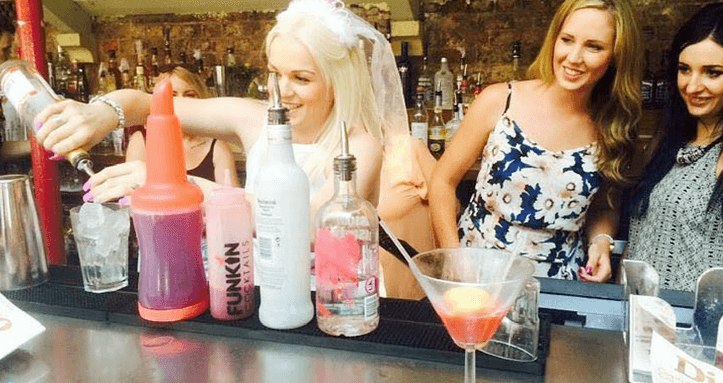 We have a complete mix of Hen do activities from a Pamper day to a Dwarf Stripper! 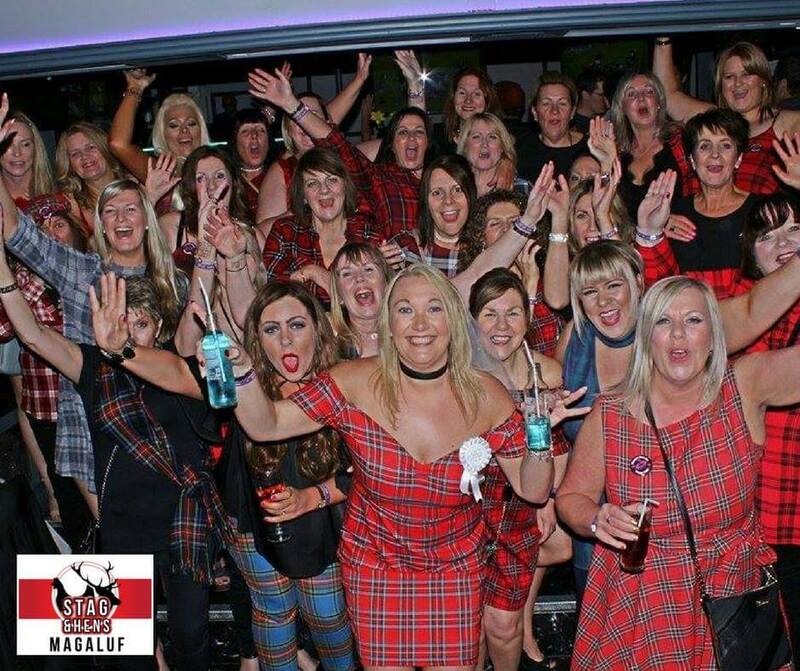 We can arrange tailor made packages for you to have your full Hen weekend planned, or you can book one off individual events in Magaluf. 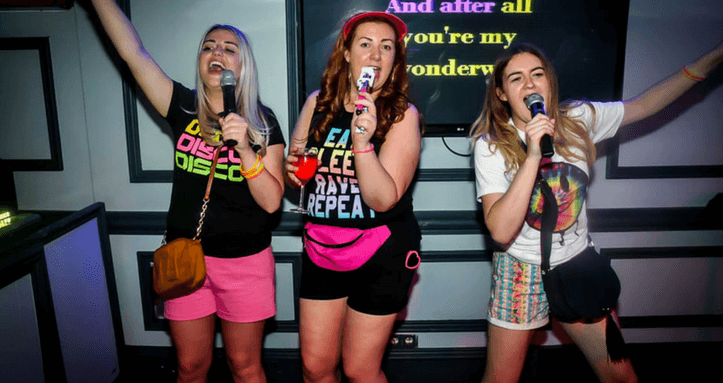 Click on the boxes below to see more details for each event, if you don’t see what you’re looking for here then make sure you message us and we will do everything we can to make it happen for you and suggest some amazing Hen Party ideas for your Magaluf Weekender! 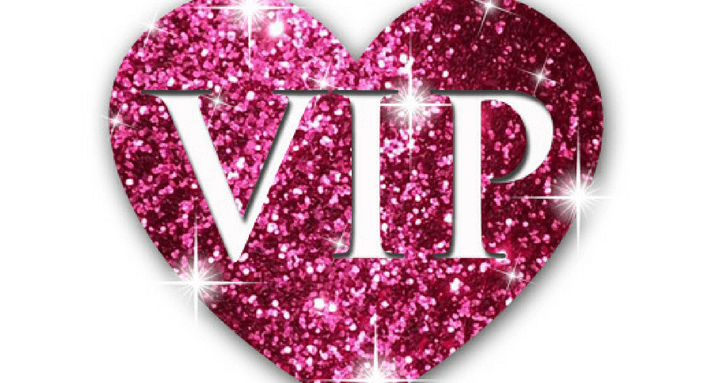 Treat your Hen to a VIP experience she'll never forget! First you make them - then you drink them! Is it even a Hen do without a stripper?? Let's glam her up before hitting the strip! 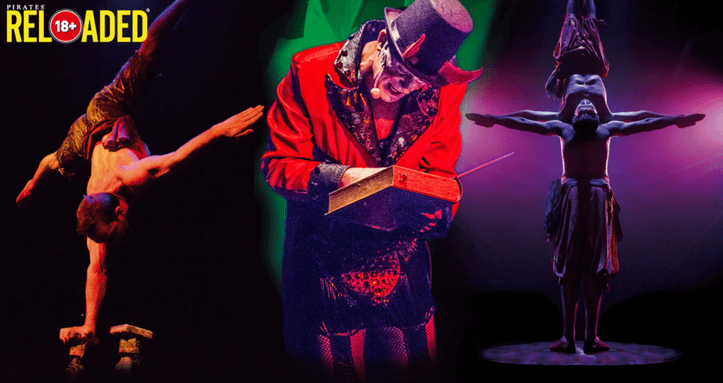 Acrobatics,laughs,dancing and plenty of drink! Time for a sing song - hit the stage! We are now taking bookings for Oceans Beach Club. 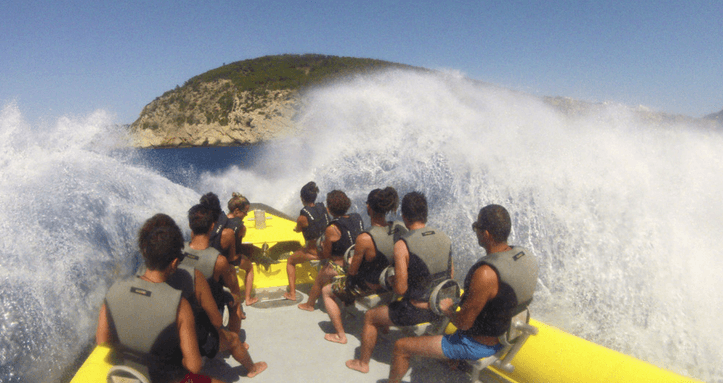 Magaluf’s coolest daytime venue and a must for Stag and Hens. Book with us and the Hen goes free! 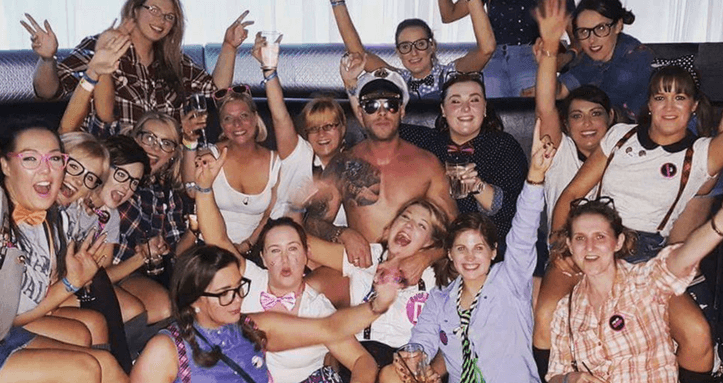 A Hen Party in Magaluf has to be on everyone’s bucket list! (wether you like to admit it or not!). With flights running pretty much non stop from all major airports April-October. A 2 hour flight and a 25 minute transfer from the airport, why would you stay in the UK?? Magaluf is like a purpose built resort for Stag and Hens. With sunshine 80% of the year, endless bars, restaurants and clubs to choose from and a stunning beach front. 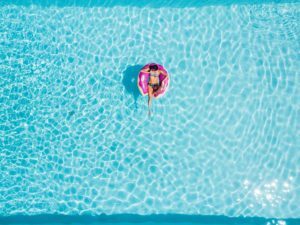 Although the resort has seen plenty of investment in recent years there are still plenty of great offers around. The average triple vodka will cost you around €5.00. The season for Stag and Hens runs mainly from April to October. The resort has a wide range of Hotels to choose from to match any budget and taste. We recommend the Sotavento Hotel, adults only and has been voted no.1 on tripadvisor 4 years running. If you’re not sure which of our events will suit your group or perhaps you’re looking for something you don’t find here, just message us. With over 19 years experience living in resort there’s very little we wont know! 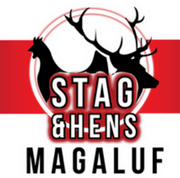 Why book your Hen Party with Stag and Hens Magaluf? We are the only Hen Party company that are based in the heart of Magaluf and this is the only resort we offer. We don’t try to specialise in over 50 different resorts (that’s some team required!) nor are we just sat behind a desk in Grimsby pushing you to 3rd parties. We have lived worked and breathed Magaluf for over 20 years. So we’d like to think that we know what we are talking about! We can help you with the planning of all aspects of your trip. Including to answer any questions you have about hotels, getting from the airport, where to buy eye lashes, best venues for big groups etc etc. We have a direct relationship with the business owners and many are personal friends from over the years. So we can guarantee you the best prices available. The majority of Hen Parties have at least 6 people in the group, often upwards of 20+. 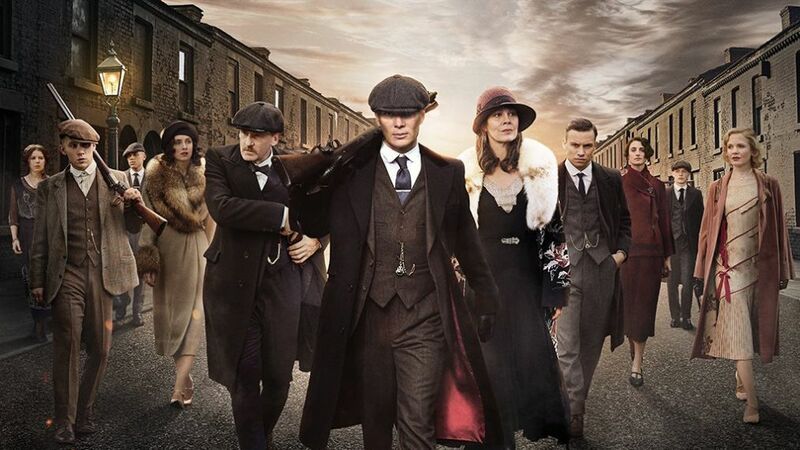 This means that events and venues can sell out very quickly during Stag and Hen season. Have you tried getting a table for 25 girls in a Magaluf restaurant at the end of May?! We know you girls want to have some sort of plan, it’s always good to have a couple of things booked to give some structure to the weekend. But more importantly so the girls know what to pack! 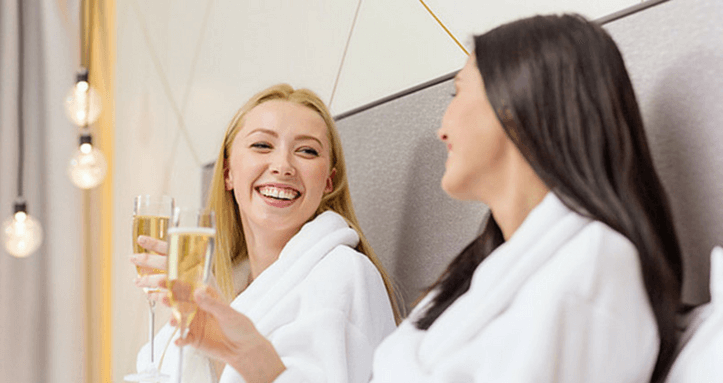 By contacting us in advance you get the chance to ask any questions, tell us what sort of group you have and let us suggest the best venues and activities to suit your Hens. The more we know, the better we can tailor your packages. We are also on hand should you run into any issues in resort and can offer instant advice when needed. Most importantly we are here to guide you and help make decisions to ensure you give the Bride to be a weekend she will never forget!